This entry was posted on Wednesday, November 25th, 2015 at 2:19 pm. 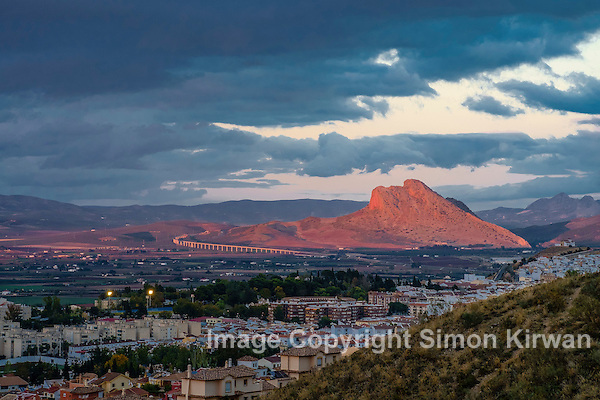 It is filed under News, Travel Photography and tagged with Andalusia, Antequera, Lovers' Rock, Malaga, Montaña del Indio, Peña de los Enamorados, Spain, www.the-lightbox.com. You can follow any responses to this entry through the RSS 2.0 feed.